Check out our range of Halloween effects equipment sure to be a hit at your Halloween party. As with all our equipment you have the option of picking up the equipment form one of our 2 conveniently located Perth locations or you can opt for delivery and pickup anywhere within the Perth metro for an additonal fee. Do you need other Halloween supplies? Our party store - Party Source stocks Perth's largest range of Halloween props, decorations, costumes, makeup and accessories. Great for most applications this smoke machine comes with a wired remote which lets out fog when pressed. The smoke machine comes topped up with fog fluid which is more than enough for a fun night of partying. This machine does need to reheat in-between cycles. A simulated flame effect light, which generates no heat. This LED powered light perfectly simulates a flickering cauldron. The fire effect light is free-standing. This smoke machine has a higher output than our standard smoke machine and comes with a wireless remote which means you can control the smoke machine no matter where you are. 1L of fog fluid is included. 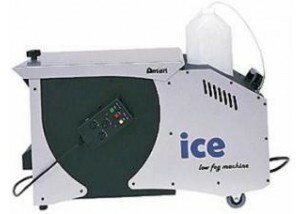 This high output smoke machine is perfect for large venues/parties or stage applications. This monster smoke machines comes with a wired remote with a very long cable. We provide 3L of Fog Fluid. 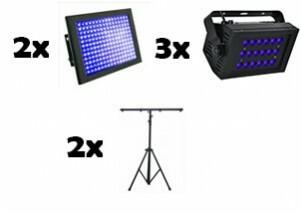 This UV Flood light features 18 x 1W LED's and is significantly more powerful than our UV LED's. This blacklight can also be dimmed and set to a strobe function. This is our most popular UV lighting option. A perfect package for your next UV Glow Party or White Party. High quality 20W LED Floodlight which is perfect for lighting up your backyard or other dark areas. No cables are needed as we will provide the light fully charged and ready to go. Battery life is 5-7 hours. The light emitted is a "mid-white" (in-between cold white and warm white). 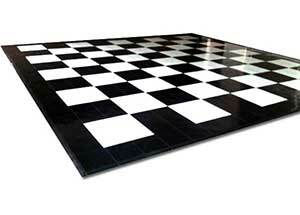 A floor stand can also be provided. Please let us know at the time of booking if you require the floor stand. We recommend this light for lighting up walls, pathways or to put around a room to create an ambience. The light comes with a remote which makes changing colours and functions very easy. 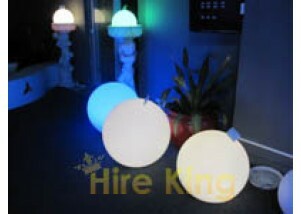 We will also be happy to preset the light to a colour or function of your choice.